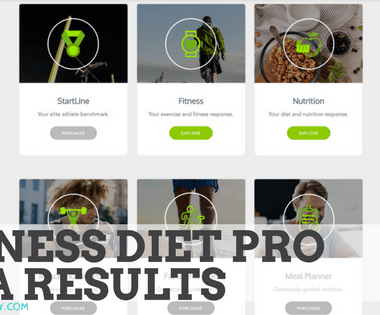 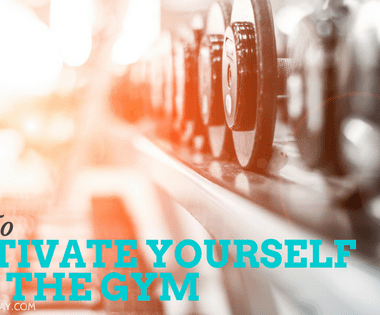 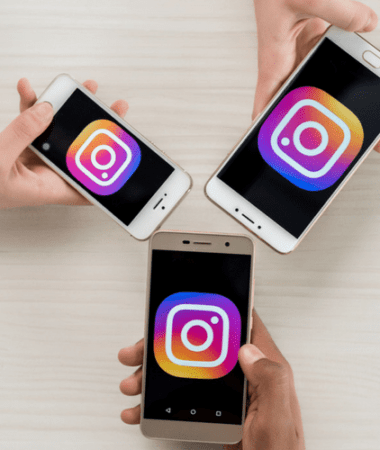 13 Ways to Grow a Fitness Instagram Account to 100k Followers! 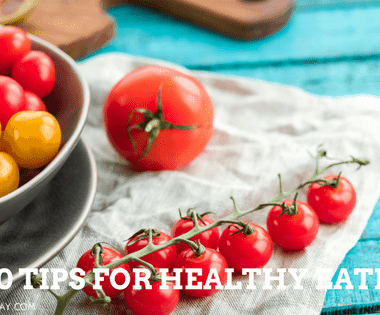 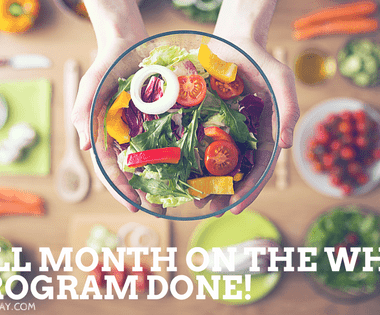 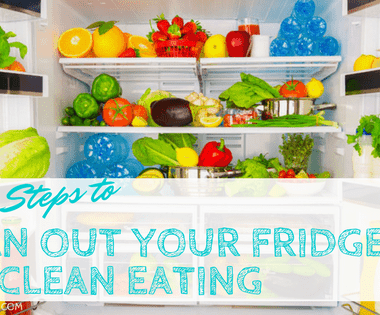 A Full Month of the Whole 30 Program & Habits to Help You! 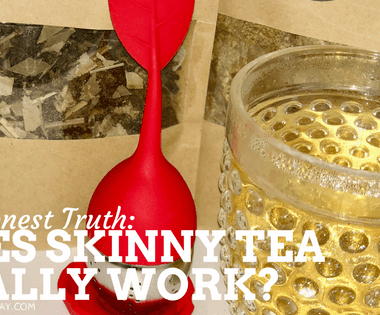 The Honest Truth: Does Skinny Tea Work? 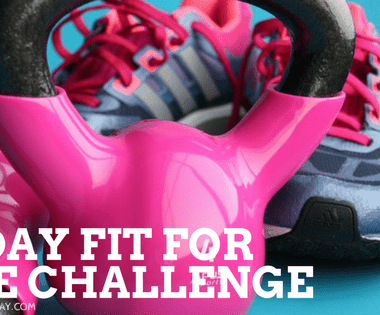 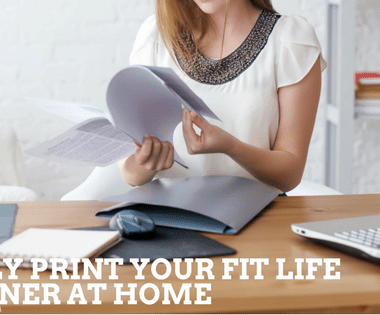 Free Fit for Life in 25 Online Fitness Challenge! 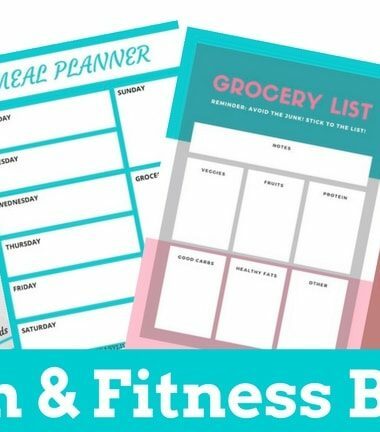 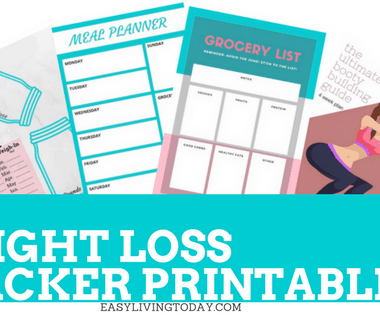 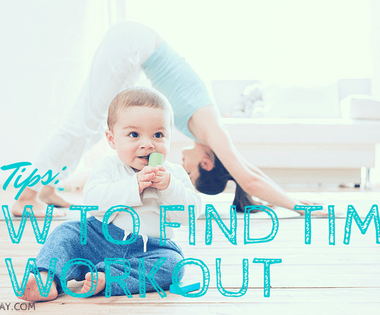 Cute, Fun & Free Weight Loss Tracker Printable! 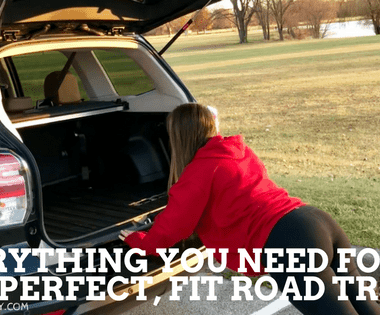 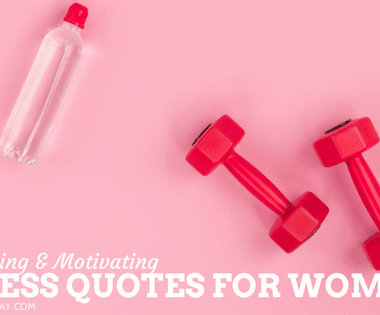 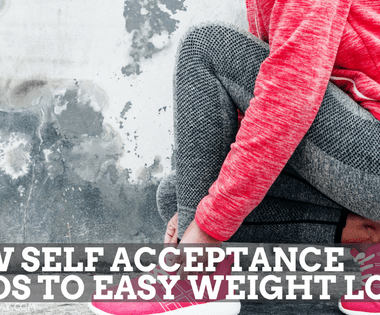 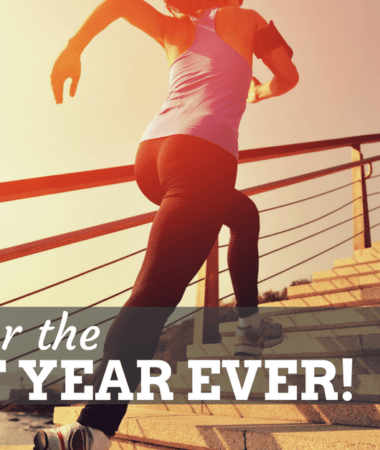 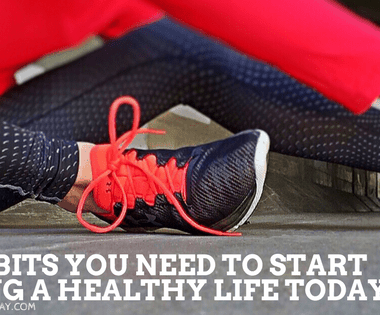 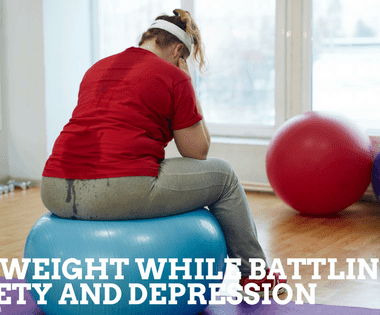 50 Motivational Fitness Quotes for Women to Give You the Push You Need Right Now! 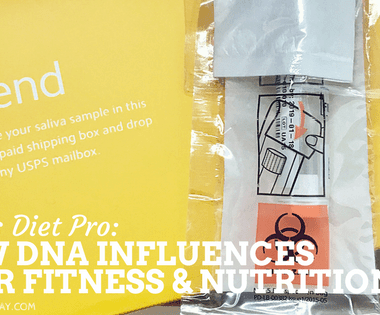 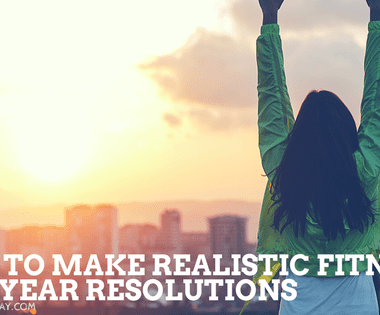 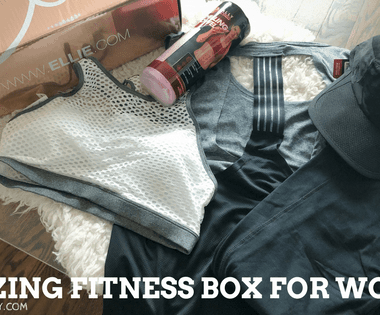 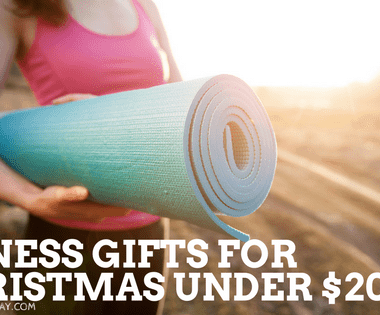 10 Amazing Fitness Gifts for Christmas Under $20! 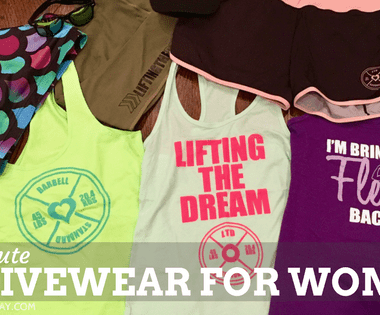 Super Cute Activewear for Women that are Lifting the Dream!